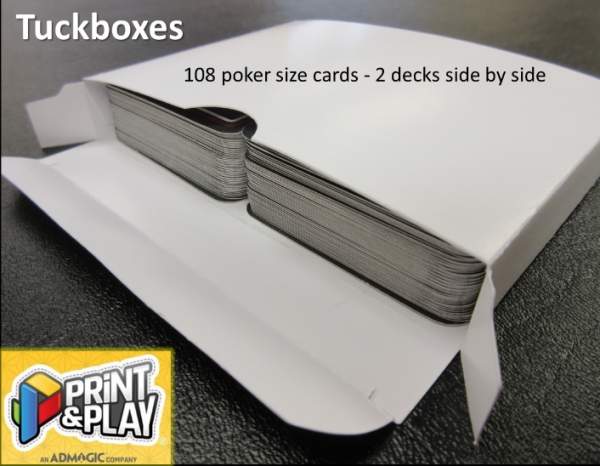 Tuckbox for card games. You can get it printed, or fully blank for cheap prototyping. To print your images on our sheets correctly. you need to use the proper template sheet. Lay out your images in the proper template and then upload it to this page. 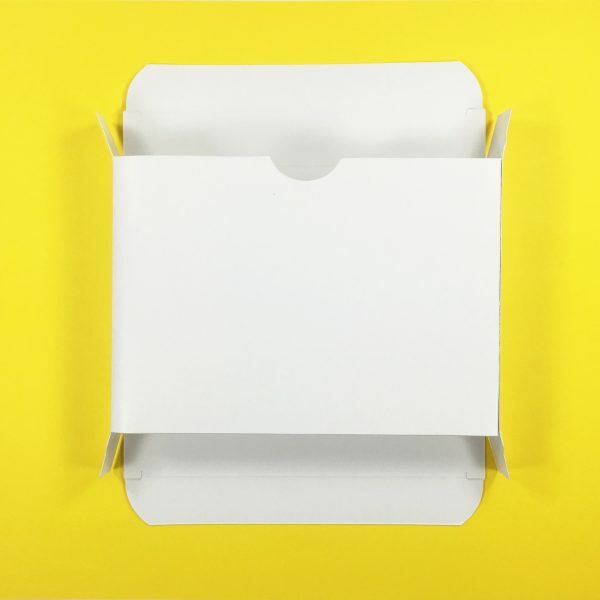 You need to upload a file with the exact specifications for us to print it properly! 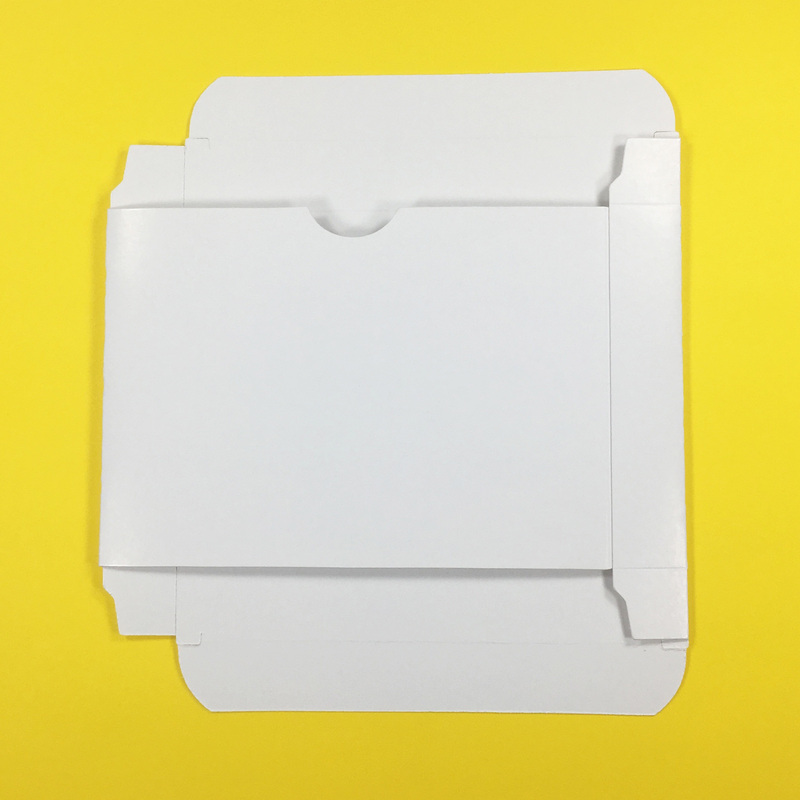 A few of the tuckbox templates have more than one tuckbox on the sheet. If you are ordering more than one tuckbox, make sure to put one tuckbox on each of the tuckbox cut lines on the sheet. Example: If you are ordering 3 different tuckboxes, put one of each design on the sheet, and put "qty 3". 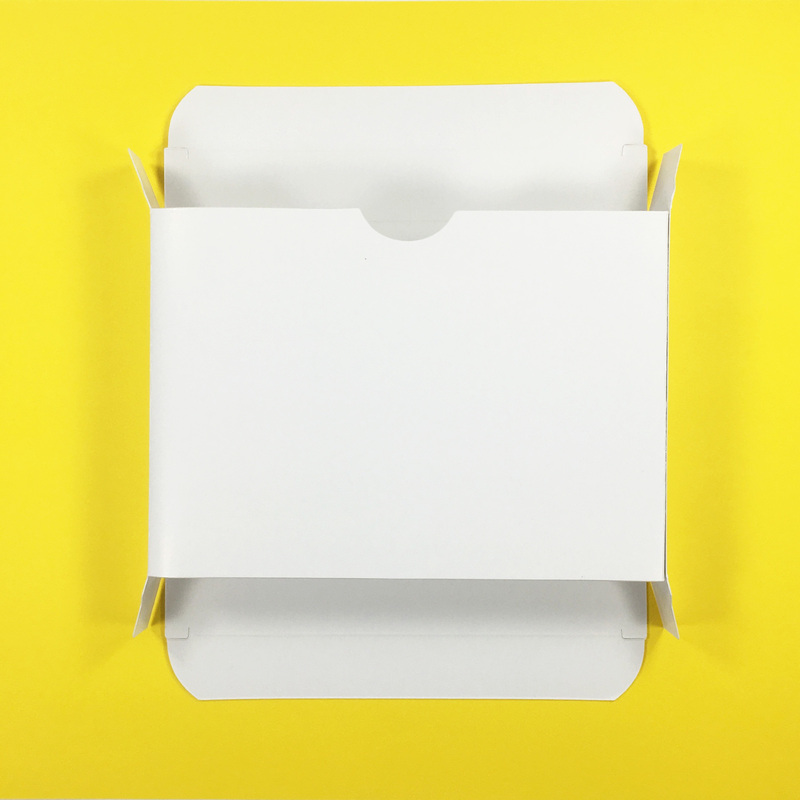 If you are ordering 3 tuckboxes that are the same, put the same design in all the templates on the sheet. 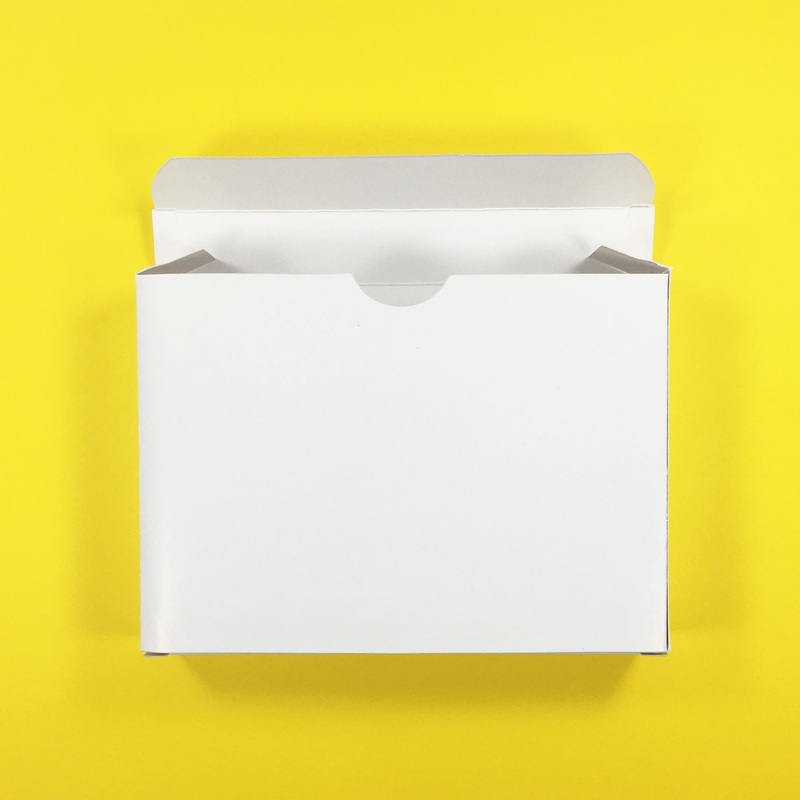 The “QTY” box is for how many tuckboxes you are ordering, NOT how many are on the sheet. Card Capacity: Up to 108 Cards.